Tips for Travelers car, car rental, driving, driving in italy, road signs, tour, travel. permalink. Driving in Italy is one of those things you will never be sufficiently prepared for until the moment you actually experience it. Everybody you talk to will have a different opinion – there will be people trying to persuade you that it will be suicide, others telling you it’s a piece of cake. Download Free Travel Guide to Italy: Useful Tourist Info Ebook to acquaint yourself with the basics of how things get done in Italy. 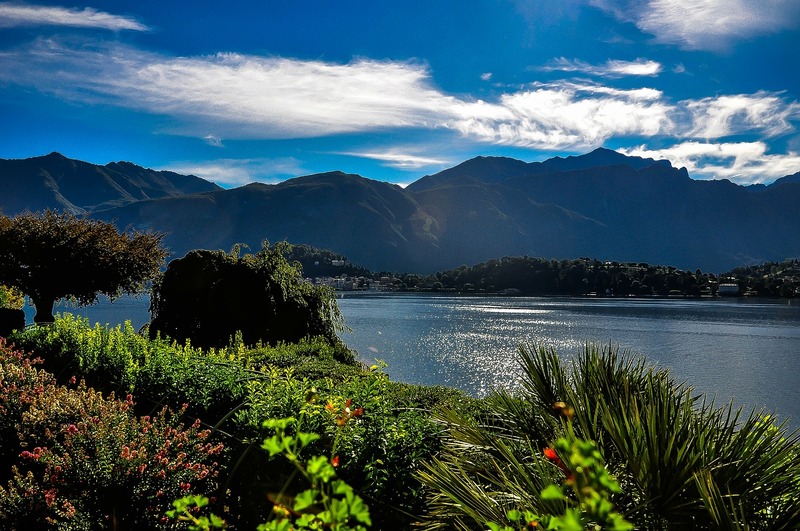 Let us tell you that touring Italy by car is possibly the best way to truly enjoy the wonderful landscapes and discover the most enchanting hidden locations of the country, so don’t be scared by rumors! Of course, like in every other place in the world, there are rules – both written and unwritten – that must be followed in order not to endanger yourself and others. 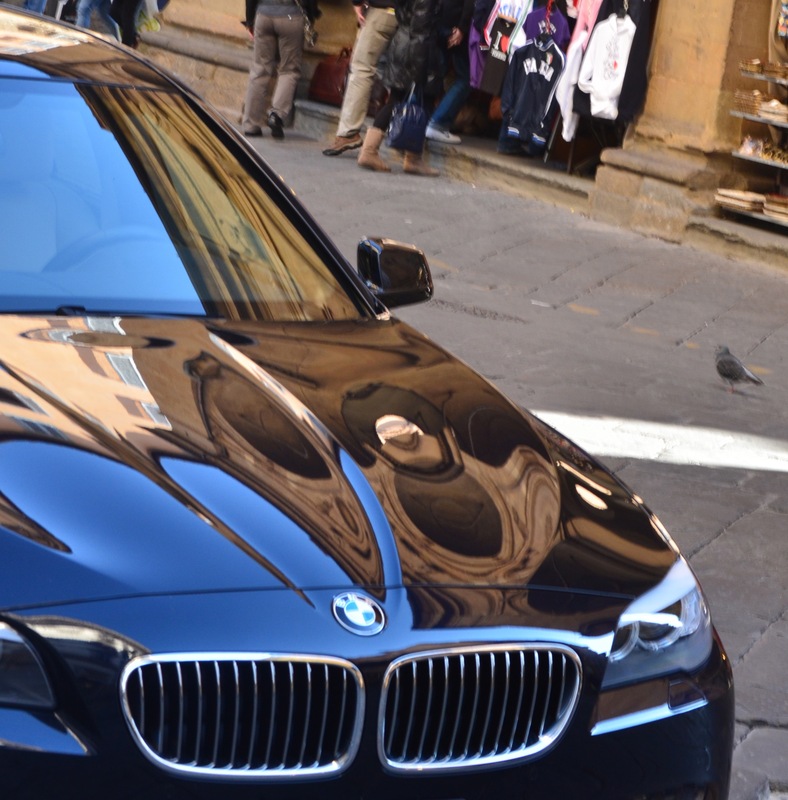 Check out the five most important things you should know before driving in Italy. Be sure to have all the needed documents before your leave for Italy. The most important thing to remember is that you need to bring your own driver’s license and an International Driving Permit to be acquired at the AAA before departure. You will have to show both these documents to the agency in order to rent a car, and if the police stops you for a routine check, they will require them too. Respect the limits, whichever car you are driving! which correspond, respectively, to 80, 70, 55 and 30 mph. Always stay within these limits, as the enforcement of road rules has become much stricter in recent years. Also remember to fasten your seat belt (mandatory both in the front and rear seats), respect the signs and NEVER drink and drive. While driving in the Italian countryside can be one of the most relaxing experiences of your life, the situation in the cities is totally different. Unless you are a native – and we suppose you are not – you never want to get into one of Rome or Florence‘s traffic jams or the maze of one way streets. So, whenever you are approaching a big city, find a parking spot out of the center and then use public transportation. We suggest you do the same in places like Assisi, Gubbio or Siena since most of the time the historic centers of ancient towns are ZTL (limited traffic zones). Look at the panorama, but also at the sign! The Italian motorway system can be very complicated to a stranger’s eye, and paired with the labyrinth of streets, roads and dirt or gravel paths that Italy is famous for, you will soon realize that it can be difficult to get where you want to go without a GPS. 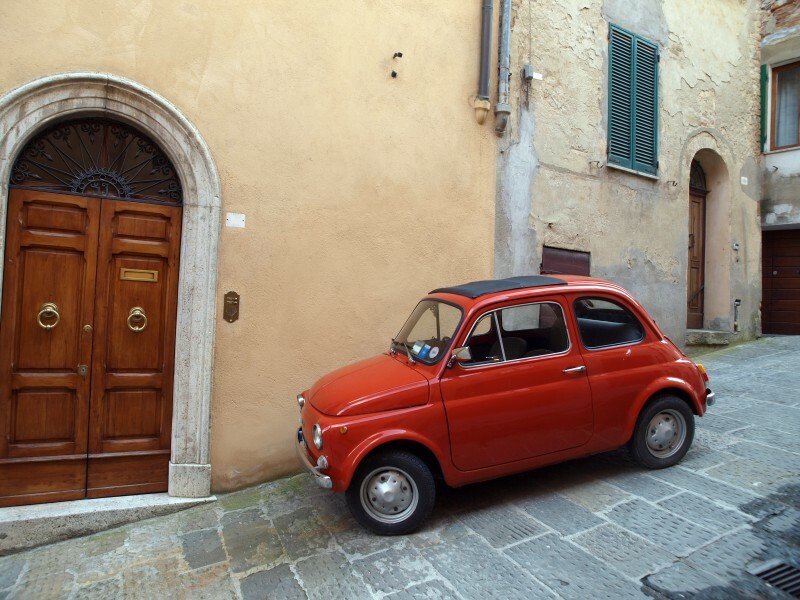 Make sure the rental agency provides one with the car — even though you may wish to get lost and wander through the panoramic Italian countryside for one day, we believe that in the end you’ll want to get back to your hotel…..eventually! Stopping in the middle of an intersection in Milan to take a picture of the Castello Sforzesco at 5.30 PM is something you don’t intend to do, we know that, but these things are better said twice than not at all. Especially when driving during rush hours, in big cities or on the main highways remember that not everybody is on holiday and wants to drive behind you at 30 kph as you enjoy the beauties of the landscape. Keep in mind the basic rules of the road, be polite, respect the signs and try not to cause traffic congestion. Did you find those tips useful? Leave a comment below! If you want to tour Italy by car, check out our Car Rental Service at Select Italy Travel. We ought to be watchful in driving whether it is Italy or some other spot. be that as it may, you say as indicated by Italy. Great job. I love Italy! I prefer South Tyrol. My familiy is there every year. It’s great there! Couldn’t agree more..! Especially with the 3rd tip. 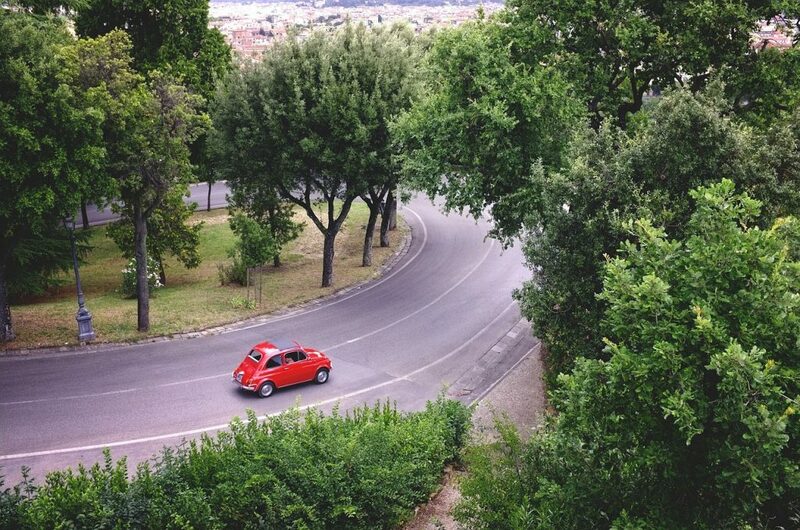 If you’re coming to Rome by car, for instance, just park it near any metro stop, and reach the center via the tube.